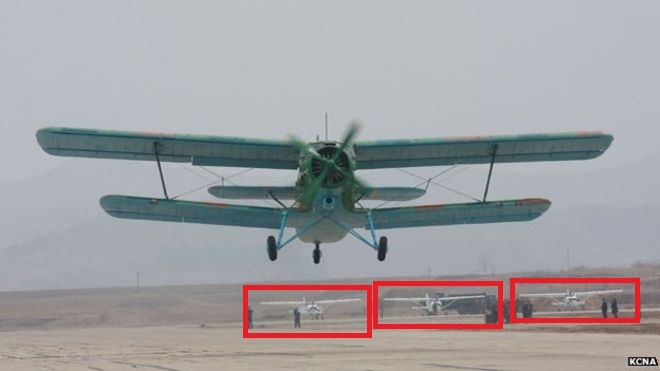 In the image provided by the Korean Central News Agency, North Korea’s state-run news outlet, we can see three very recognizable aircraft parked in the background. As it turns out, North Korea has been building clones of Cessna 172 light aircraft. Yeah, that’s right, the same aircraft the vast majority of civilian student pilots train with on their way to earning their private pilots license. Since all industrial and business relations between the West and North Korea have been severed for years, it would be safe to assume that these Skyhawk clones are unlicensed by the Cessna Aircraft Company. But that’s nothing really new to the region. China has been building aircraft that look suspiciously similar to other Western planes for years. 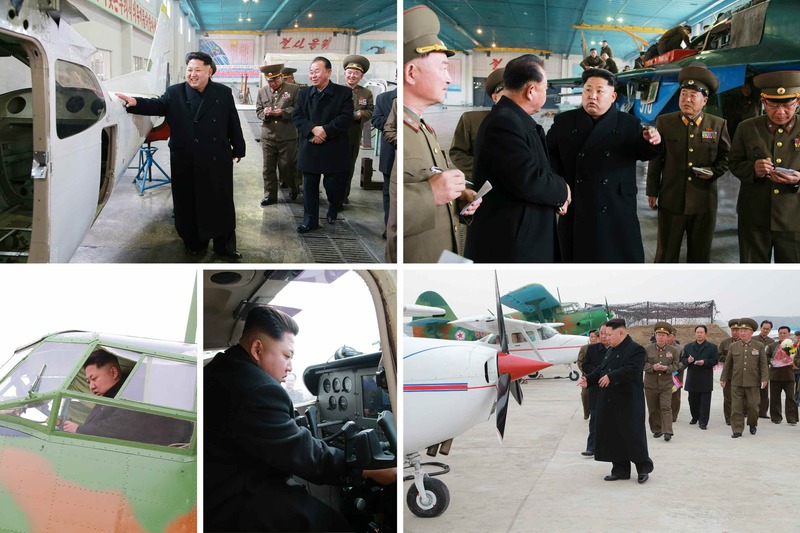 KCNA recently reported that Kim Jong-un, the North Korean supreme leader, visited a state factory that was tasked with building the light high-wing aircraft, claiming that he even personally carried out a takeoff/landing test of one of the 172s with another pilot in the right seat. NK News, an outlet dedicated to monitoring and analyzing news coming out of North Korea, figured that Kim Jong-un would personally use one of those new 172s as his personal commuter from his residence to Pyongyang, while other sources feel that the aircraft could potentially be used as trainers and/or executive transports for high-ranking members of the North Korean military and government. Very good article. Could you send me a link to that BBC article mentioned?